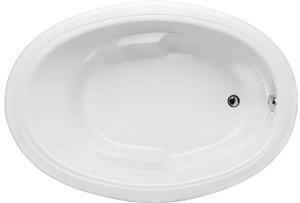 The Riley oval bath offers classic comfort and style. With soft edges repeating, the oval-shaped design is emphasized in the very comfortable armrests and contoured backrests with molded built-in lumbar support. Select the from 3 tub sizes and then choose the perfect Hydrosystems tub system. For those that just want to soak: Soaking Tub, Heated Soaker or Indulge micro bubbles. 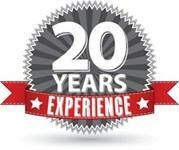 Enjoy a soft tissue massage with the Thermal Air system that releases heated bubbles. For the deep tissue massage the Riley comes in a water jet whirlpool. Combine systems for the ultimate bathing experience. 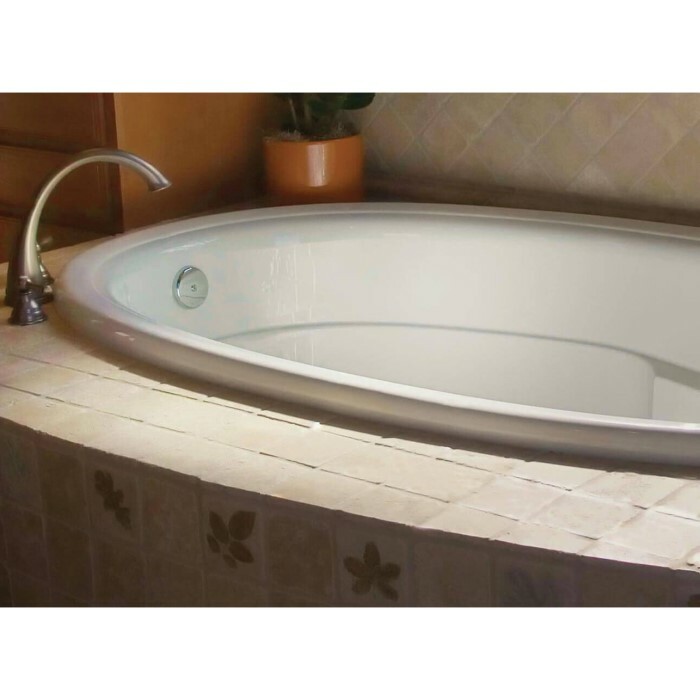 Bathtub Size: 60" x 42" x 20"
Bathtub Size: 66" x 42" x 21"